monkkee is now available in French and Portuguese! 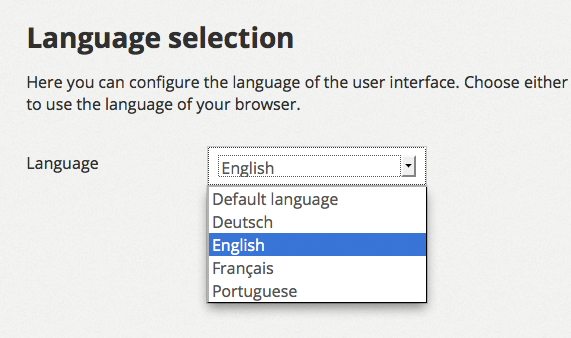 As of today, monkkee offers its services in two more languages besides German and English. At https://my.monkkee.com the encrypted diary application is now also made accessible to French and Portuguese speaking users. For the Portuguese translation, monkkee received support from Brazil. At this point we again want to express our sincere thanks to Rosana and Thiago from zira.com.br! We’d like to take the new languages as an opportunity to explain in brief how monkkee decides in which language the user interface is displayed to you and how you can change your language settings. How does monkkee decide in which language the user interface is displayed and how can you influence this? 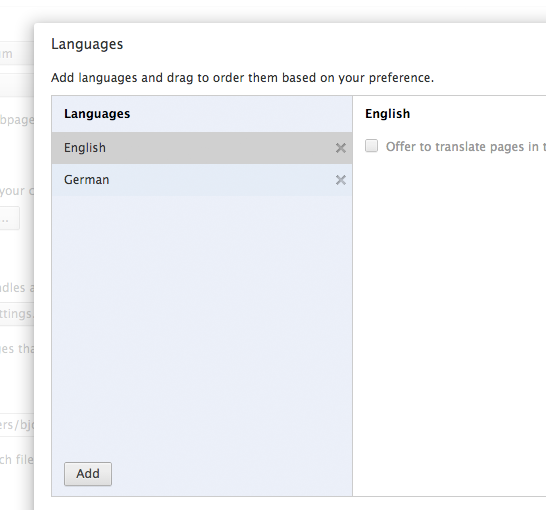 You can configure the languages you speak in all common browsers. When you visit a website, a list of your preferred languages is sent to the operator of the website. The operator then decides in which language he will make his information available to you. This is also how monkkee handles languages. First, we check whether one of your browser languages is supported by us. If this is the case, monkkee’s interface will be displayed in your preferred language. If monkkee doesn’t support any of your browser languages, you will be shown the English version. Since the browser settings do not always have to match your own preferences (e.g. in an Internet café in a foreign country), you can also set your preferred language directly in monkkee. If Default language is selected, monkkee will be displayed in the language that is configured in the browser you are using, as described above. If you don’t want to see the browser language, you can select one of the languages supported by monkkee from the dropdown menu. With the new languages, we hope to offer you an even more convenient journaling experience. A place where you can capture your ideas, thoughts and notes in an intuitive, language matched user interface. What do you think about our new languages? Parlez-vous français? Você fala português?